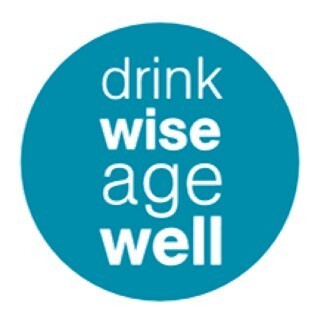 A range of information about alcohol including health, pregnancy, driving and where to get help and support. Online community for those who want to cut down or stop drinking. Online community with lots of useful tips and hints on how to cut down or stop drinking. Is my drinking affecting others? Is your drinking affecting me?